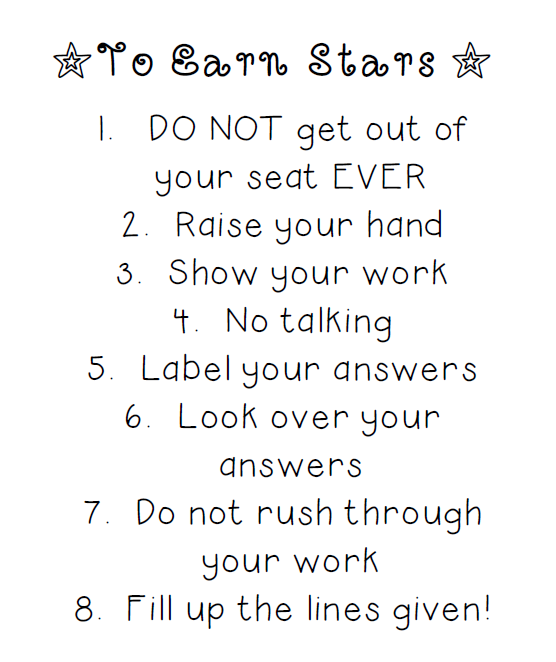 Today starts our state wide testing! 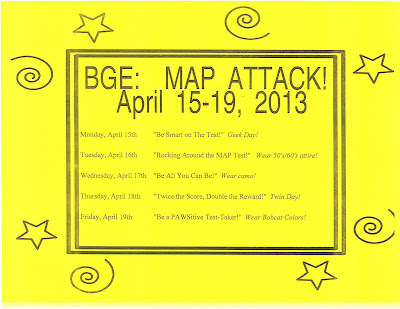 Here at my lovely school we call the week before testing MAP attack week. Each day we did a dress up day and talked about test taking strategies, tips, etc. 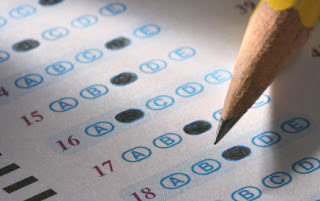 We even did a practice test and practiced how we would do everything the day of testing to ease stress. 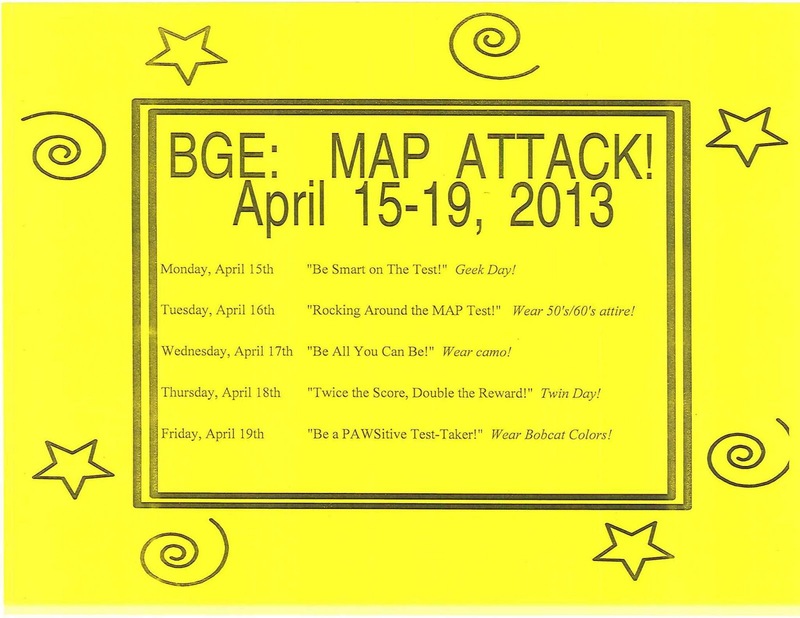 Click on the image below to view the rest of our dress up days. We do dress up days at least once a month! 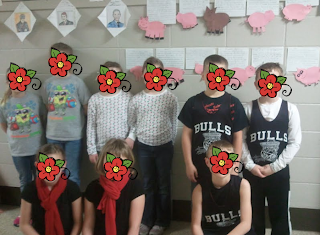 Sometimes we dress up the whole week or other times we dress up on certain days! Today, we wore green, blue, or brown to represent Earth day! I feel like it creates a sense of community in our building and also brings some extra fun to the school days. I also snapped a few pictures at twin day. Click the image below to see the rest of our days! 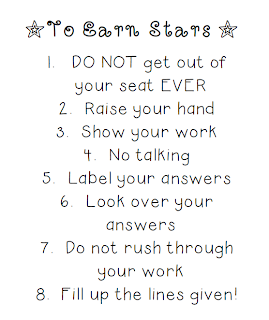 In order to enforce expectations during testing time our third graders earn stars! 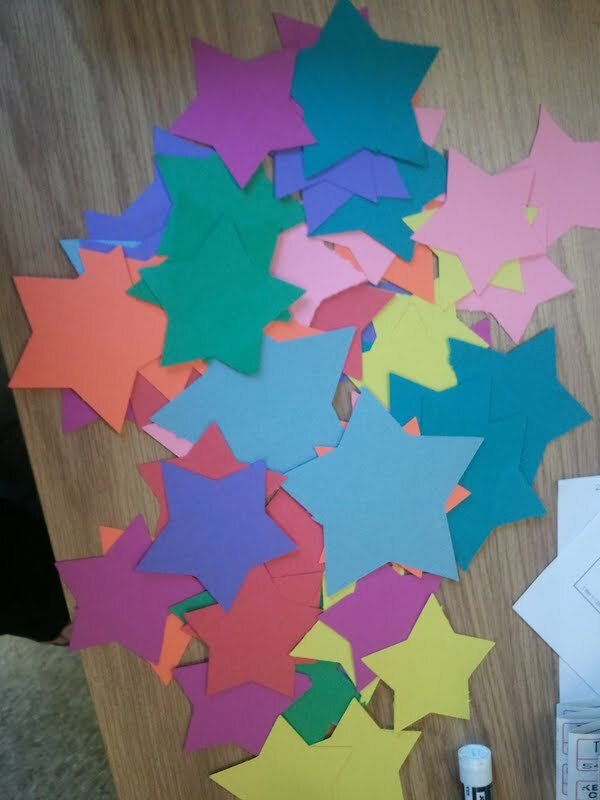 I cut out a ton of stars on my Cricut (which I never use but need to!) and they didn't turn our half bad! We made this poster together as a class and stick to it during testing times. 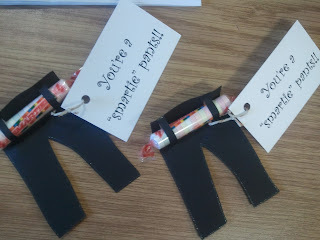 One of my lovely room mothers sent these stylish pants to us! How funny! 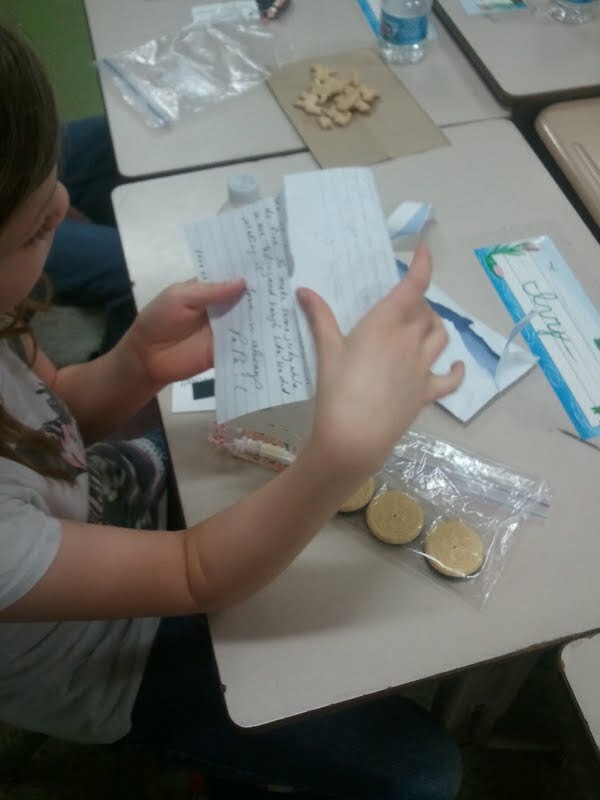 This morning when my kids came in they received their parent letters! 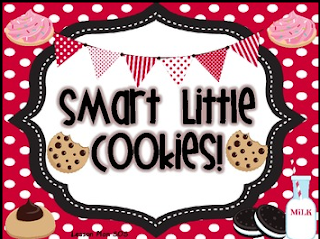 I use THIS (Smart Little Cookies) TPT file for mine and I love it! They all wanted to read their letters to the class and share their photos so when we were finished testing I let them. They make me tear up every year! Its pathetic Its amazing how good it makes them feel. I did it last year too and you can read more about it here. I turned in my resignation to my district this morning. I'm going to miss this place so much. Especially my classroom. I feel like it is my home away from home and my first classroom. So many memories in the big room but I suppose I have so many more to make somewhere else. I'm itching so bad to get into my new classroom and I found out today another one of my friends is also teaching 5th grade at a nearby school, so I'll have a wing man to bounce ideas with! Have a wonderful week! We do dress up days too! They are fun. Hope you students do their best on the MAP. We finished up the CA part, now on to Math, and next week Science. Just a heads up from a former 3rd grade now 5th grade teacher, gone are the day where you only have to MAP tested subjects. So stressful! Oh I know. Im worried about science!